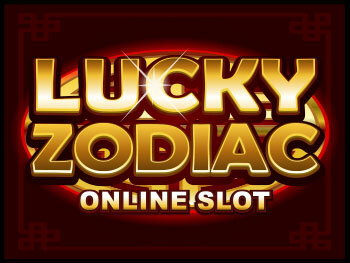 Slots are the most popular games found at online casinos. There is something for everyone when it comes to playing slots. The games are fun, exciting, and offer a large variety of themes and choices. You can enjoy classic slots, multi-line slots, video slots, mobile slots, and progressive jackpot slots at your choice of online casinos. Slots have been known by a number of names over the years starting with fruit machines, one-armed bandits, slot machines, and many other names. In Australia and New Zealand, slots are known as poker machines, and are most well known by their slang name - pokies. The term ‘slots’ was first used when players had to put a coin in a slot to play the game. Although slots are now digitised in land-based casinos, and can be played online, and actual coins are not used, the name has stuck. The game is the same no matter what you call it. When you think of the original slot machines, you are likely to picture three reels and a single payline. The symbols in your mind are most likely pieces of fruit, especially the cherry symbols, along with single and triple 7 symbols, and the Bar symbols. The more advanced slots that are now available grew from these simple slot machines. Almost all online casinos offer a few classic slots, or slightly more advanced classic slots, for players to enjoy. 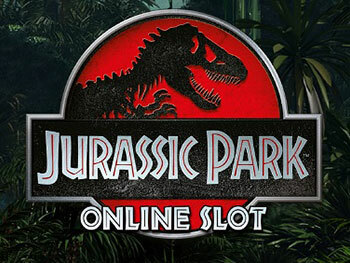 Multi-line slots come with a range of paylines. While most video slots have between 9 and 100 paylines, most of these slots will have between 15 and 30 paylines. There are also slots that do not have specific paylines, rather using the ways to win method, which provides many more potential combinations for wins. Some games come with fixed paylines in which the player must wager on all lines. Other games allow players to choose the number of paylines they wish to bet on. 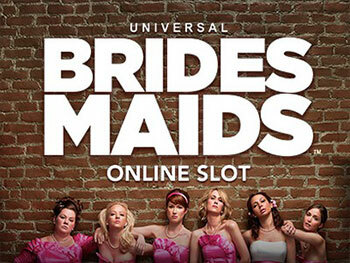 Video slots offer players the ultimate in slots playing experiences. The games are filled with special features with wilds and scatters helping to make up better wins, and triggering free spins and bonus games. Some games offer only basic special features while others are packed with extra opportunities to win and add to the fun. Second screen bonus games are non-slot games, some of which require only luck and some which require skill. There are many choices of slots themes including cute animals, sports, music, trips to the Orient, movie-themed slots, and more. 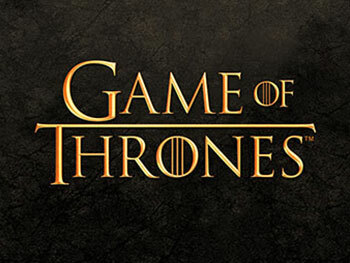 Branded slot games have become very popular, using original images or footage from both movies and comics. When you hear of players who have won in the hundreds of thousands, and even in the millions, the slots they were playing are progressive jackpot slot games. Some of these slots are simple, and others are feature-rich. The gaming software provider seeds the jackpot at a set amount, after which it continues to grow by a small amount each time a player places a bet on the game. The jackpot continues to grow until it is hit. One of the best ways to choose which slots you would like to play is to try out the free games offered at your chosen online casino. You can try out new games for free or one of the many games available in the casino’s slots library. 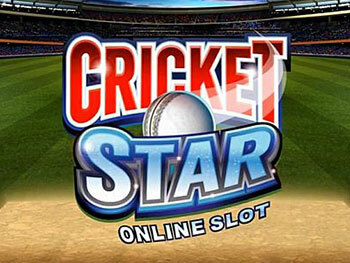 Once you have made your decision, start playing for real money and you will be able to withdraw your slots winnings. It is important to remember that the huge progressive slot wins are only paid out to real money players.